Moving house or flat in Pimlico area? Searching for reliable movers and packers for your next move? Want a trouble free house removal with a 5 Star Removals company? Moving home can be difficult enough and we understand that each and every move is as individual as you are. Whether you’re moving to a new property across Pimlico, relocating to the other end of the country or even emigrating, you are able to depend on Casey’s Removals skilled and committed crew to take care of every element of your move. We’ve handled house moves for more than 14 years in the Pimlico area, hence our team recognise exactly how demanding moving home can be. From your initial inspection, throughout the planning process and right through to the move itself, our expertly experienced staff will be there so as to make sure that the whole of your relocation runs easily. Regardless of what your needs, Casey’s Removals ensures a completely flexible array of moving services that allows you to pick a move in order to match your specific budget and timescale. 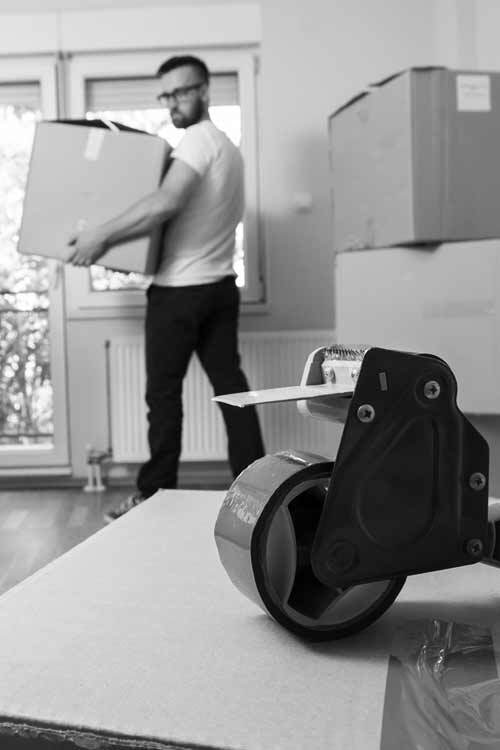 Our experience has taught us that every single customer contains a variety of requirements, which is precisely why our range of services from packing and storage is there to make the whole course of moving property run as smooth as possible for you. Our moving service starts out by knowing that planning is vital, and that your particular criteria ought to be recognized and acted on. That is why a visit by one of our estimators is the most reliable approach to start the process off. They will evaluate your property’s contents and the general size of your move, the assets required and talk you through the moving process. A precise quote will be given free of charge. If you work during the day time, we can arrange a convenient time that suits you, whether that be an evening or weekend. We will fit in around your timetable. Our phone lines about open from 8.30 am to 9pm 7 days-a-week. We hired Casey’s for our house move, from start to finish their customer service was brilliant! The ladies in the office were lovely and very helpful. The team on the day were professional, polite & got us moved so fast. I would recommend Casey’s to all my friends & family. Our reputable and cheerful movers and packers are available to disassemble and carefully pack all your household furniture and possessions. We are experienced in packing delicate objects specifically glassware, ornaments and electrical equipment, taking advantage of the absolute best packaging to assure protection of your belongings en route. Given that our company provide totally free goods-in-transit as well as public liability insurance on all home moves, removals and relocations, you can rest assured that your property are entirely protected. Alternatively, in the case that you want to implement the packing yourself, we are able to give you with the best packing boxes and packing materials ( packaging tape, bubble wrap together with packing paper/tissue). Short and long-term storage are used for two main reasons. 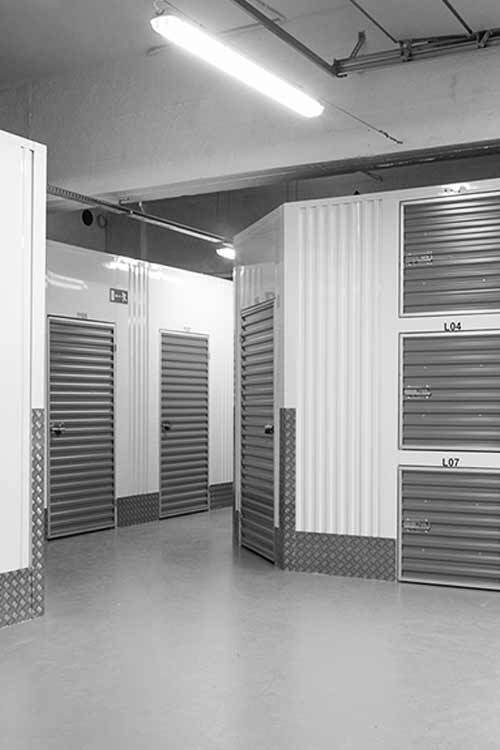 Short-term storage is very good with regards to storing your items temporarily for a number of days or months. Long-term storage is for when you need to store stuff for longer periods of time. Short-term storage is suitable wen you need to store your household furniture and possessions for a short period of time. 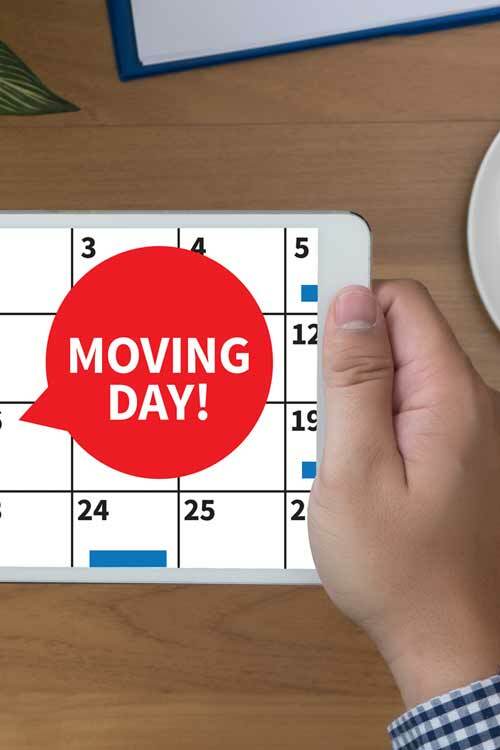 This can be especially helpful when it comes people how are moving to a brand new house or flat but may find that there is period of time between moving from their old house to their new one. In these cases they may have to store their belongings and live in rented accommodation until they move into their new home. Another great example of using short-term storage is for when you are either decorating or remodeling your home. Long-term storage benefits many people that are moving abroad as a consequence of their work being relocated overseas or they wish to live in another country for a period of time. Long-term storage would undoubtedly benefit people who are downsizing their property but do not have the space in their smaller home but find it difficult to get rid of their belongings. Whether you are seeking out piano removal services or even piano storage facilities, Casey’s Removals are able to help you. We provide a fully insured piano removal service throughout Pimlico and London, Surrey and Kent areas, coupled with years of prior experience inside the moving market. 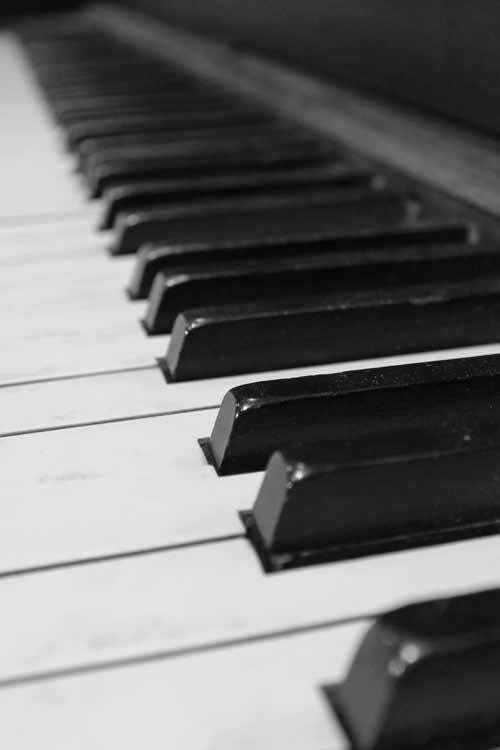 Moving a piano is no simple task – in fact it is even more complicated than a standard home removal. This is exactly why piano moves ought to be left in the hands of the specialists and this is where Casey’s Removals are able to help. When ever it relates to piano moves or removals, Upright, Grand or Baby pianos, you can rely upon us to finish the job safely and efficiently. It is only natural that you may feel apprehensive when having your valuable piano moved. You can feel confident that it be will be in safe hands with Casey’s Removals. We will take meticulous care and will certainly present you with a completely reliable and efficient piano removal service. Whether you are searching for piano movers or piano storage in the Pimlico area, you will find our rates are extremely affordable. Get in touch with us right away in order to get a free quotation on your piano move across London, Surrey, Kent and the surrounding Home Counties areas. You can speak with our friendly staff on 020 8780 2348. In addition to the professional services you might ordinarily associate with a home moves, we in addition supply, either coupled with other services or as a standalone service, a furniture platform hoist hire service. Given that houses are becoming smaller, having narrower doorways or many people reside in high rise apartments and flats, it is becomes increasing challenging to get that lovely all-new sofa or American Fridge Freezer etc through the doorway or even up the stairs. Our Furniture Hoist can easily get over all of these problems in a quick and risk-free manner. It can easily take a maximum of 400kg in a single lift and rise up to 24m. 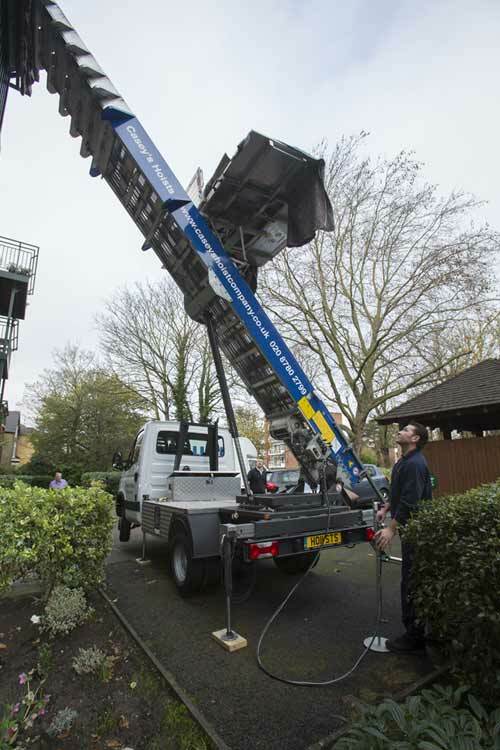 Do You Need To Rent a Furniture Hoist or Platform in the Pimlico area? Regardless if you are struggling to squeeze that 4 seater couch or super King size bed up the stairs or perhaps through that narrow doorway, taking delivery of that wonderful state-of-the-art Range Cooker or even struggling to remove that unwanted piano, it just will not go in or out. The very best solution is use hire our furniture platform hoist, which in turn will certainly save on time, money plus effort. Call us right away on 020 8780 2348 for a quote or even for more information. In need of a Professional and Reliable Removal Company near Pimlico? Whether you are moving a large family house or small studio flat, in or out of the Pimlico area, you may well be searching for trusted moving or removals company. Look no – Casey’s Removals is here to help you. Call us today on 020 8780 2348 for a FREE home removals quote. We’re on-hand to help from 8am to 9pm, 7 days-a-week, irrespective how big or small your challenge or enquiry might appear! Do you want to discover more about Pimlico removals? Click the link to learn more.